Bowel Cancer UK and Beating Bowel Cancer officially joined forces together in January 2018. Following the recent rebrand, Brand iQ was chosen to deliver a seamless, stock management and fulfilment process allowing individuals and/or organisations a direct access point to order a range of health information publications. Following a detailed scoping process our dedicated UK-based team provided a detailed brief for the platform build covering areas such as user access control, administration and reporting along with the pick pack and delivery requirements. With a range of publications located across multiple sites our solution was to provide a centralised stock management and fulfilment process. Managed online by our Brand Asset Management platform – Brand iQ , the platform allows users access to a range of publications delivering the convenience to order day or night at the click of a button. We provided a full stock inventory control and reporting platform, with built in features such as stock level alerts, parcel track and trace, approval requests and cost management to ensure items are always available. The stock usage and activity levels can be reviewed and reacted upon directly by Bowel Cancer UK. All the publications are fulfilled by our production facility and benefit from an end-to-end automated workflow ensuring customers are updated on the progress of their order and receive full tracking information from our courier integration. 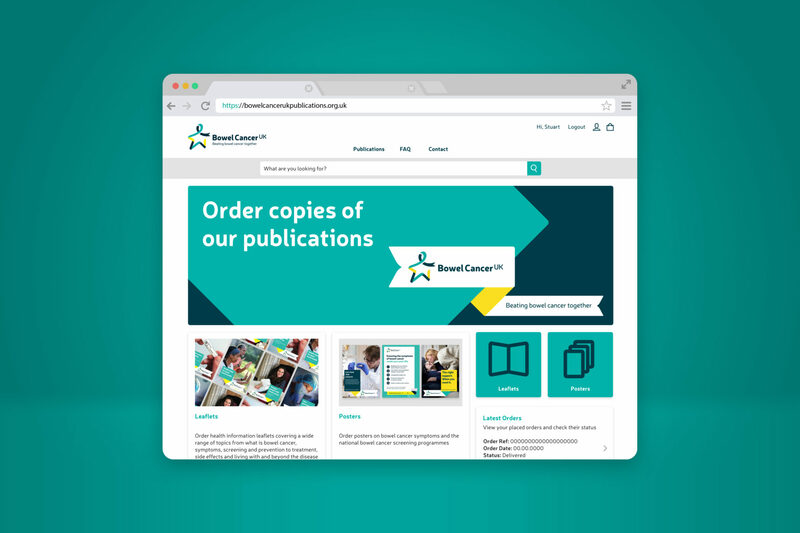 An automated and online platform ensures that Bowel Cancer UK save time and resource and that all of the publications can be fulfilled to an agreed SLA. 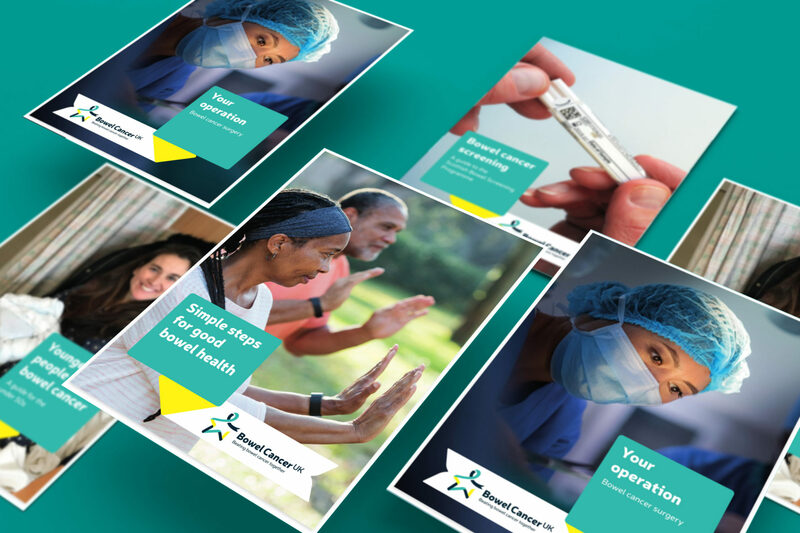 This scalable solution allows Bowel Cancer UK the flexibility to add digital and variable assets, create dynamic editable templates as well as offering merchandise through the platform in the future. The team provides support both to the client and users on day-to-day operational issues. Bowel Cancer UK are the UK’s leading bowel cancer charity. 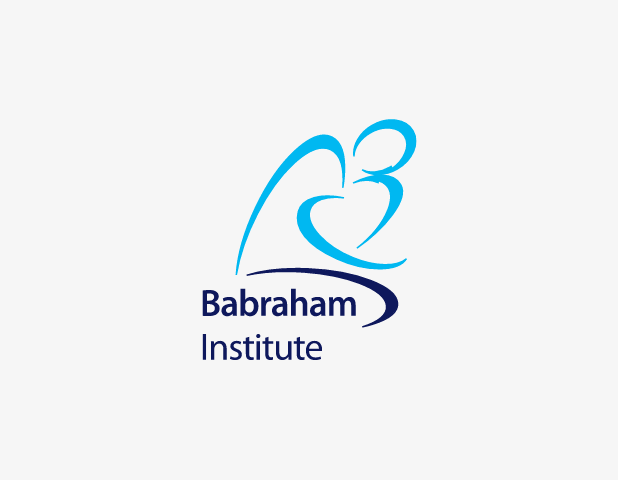 Their focus is on saving lives and improving the quality of life of everyone affected by bowel cancer. Their vision is a future where nobody dies of the disease. The solution has been built around our proprietary platform, Brand iQ – a bespoke platform written using the Laravel PHP framework for its excellence in speed and security. The platform is hosted using a high availability virtualised solution (Digital Ocean) and benefits from robust daily backups to the Amazon cloud (AWS) with a 1-hour disaster recovery solution in place. Securely managing user data is essential. The platform uses AES-256 level encryption and conforms to ISO27001 for data security.